Rearsense has paired up with one of the leading suppliers of tyre pressure management systems from the USA. The system is very simple: Sensors are put on the end of the valve in replacement of the valve cap. They report tyre pressure and temperature via RF to a monitor in the cab. If there is a significant change in pressure (12.5% and 25%) it alerts with an alarm. The monitor will advise the operator which tyre has changed pressure and of current pressure. Alerts the driver of any change – allowing them to react early. This avoids the costly and unsafe situation of a tyre blow out or running a tyre flat. Allows easy & regular monitoring of tyre pressure – ensuring the vehicle is at the optimum pressure, improving tyre life and reducing fuel usage. This system can also be connected to a fleet management system, allowing instant information to be transmitted and alerts being sent to a central point. We currently have this system operating with C track. 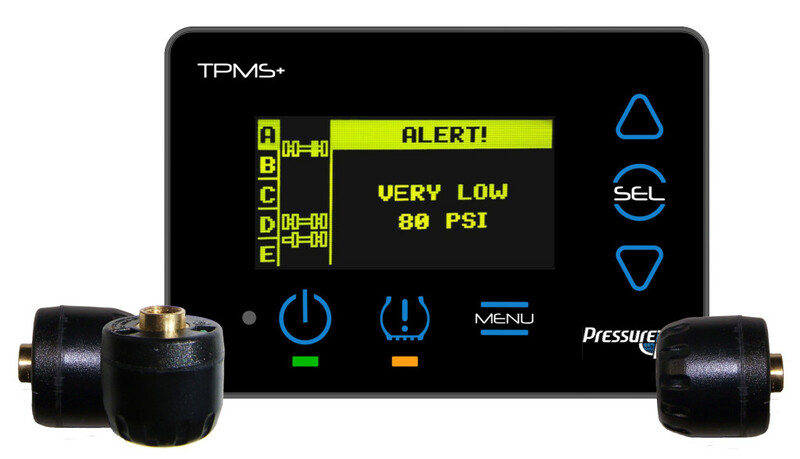 For more information check out our supplier’s website and the US Highway Traffic Safety administration’s report on tyre pressure management systems.